Is your wardrobe in major treble? Need to look sharp in under a minuet? 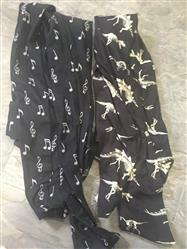 Take note - this music-inspired legging will be music to your peers when they see you at play in your forte! Whether you’ve got a major pitch to compose in concert with your staff, or need to go solo at adagio in your headphones while you “reed,” you’ll conduct yourself with ease without falling flat. Sound good? Grab one before the music’s over! I love these leggings, I wear them a lot. They’re very comfy and the go with a lot of my other music clothing! The only thing wrong with them is they’ve faded really quickly and the pocket isn’t very big. These are extremely comfortable and cozy.i could live in them! These are soft and fun. The reason this received 4 stars instead of 5 is that when the fabric is stretched, it makes them seem see-through. Make sure that your undergarments are dark (or black). i love the leggings. they are soft and comfortable, and stylish! If you think of fashion periodically, you will adore this chemistry-inspired design. We created this fun print to let you show off your elemental style. This is a must-have for all chemistry lovers! It features a repeating print of all of the essential elements in the human body. We zinc you'll love it! Features deep functional pockets on both side of legs! Reading in the city of R'lyeh! After what seems like eons, finally the stars are right: our tribute to the lovable Cthulhu has arrived. Allow him and his starry pals to summon the ideal green garments for reading in eternal darkness (and toss out any old ones you still have, this is the only clothing you'll ever need). Heed the call soon, as they’re sure to be a cult favorite! Ohm my, these leggings are gorgeous! Keep up with the 'current' trend in these technology-inspired leggings! Our fans asked for a circuit board design, so we decided not to put up resistance. We designed these leggings to show the beauty of modern technology, Svaha style! The flattering shape and deep functional pockets create an elegant look guaranteed to delight technophiles! Amplify your style in these gorgeous leggings! Watch out! These neuroscience-inspired leggings are loaded with action potential! We’ve really got some nerve making these leggings! If you are a neuroscience lover, we know you’ll feel connected in this awesome neural network design. 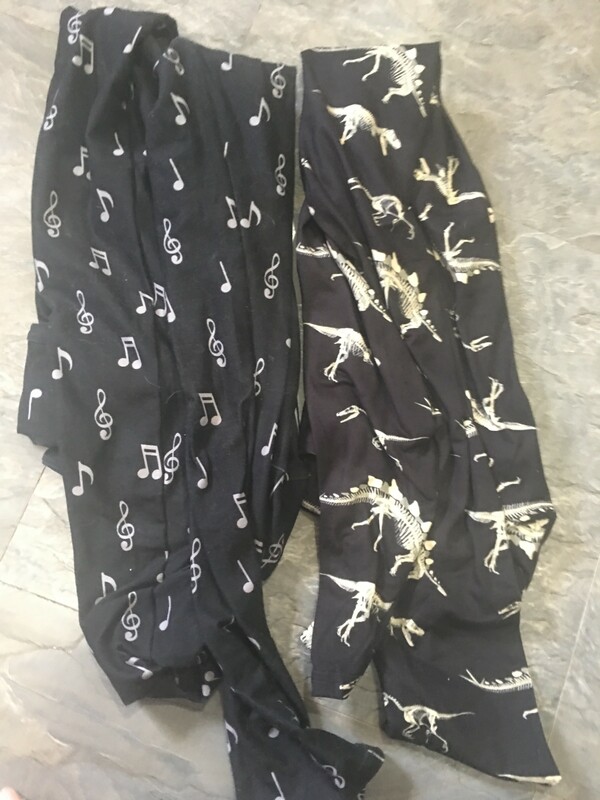 We designed these leggings to show the elegance of neural pathways! The best part? They feature deep functional pockets on both sides of your legs!